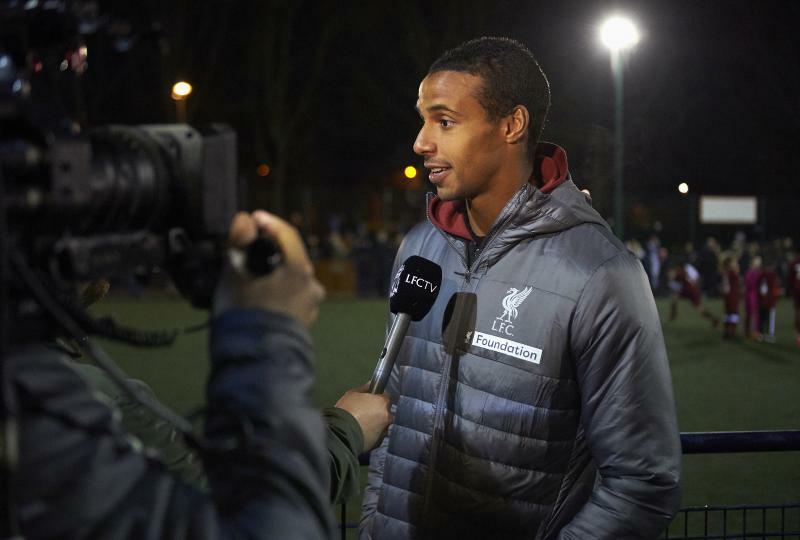 Joel Matip joined LFC Foundation on Monday night to host a special mini-derby ahead of the Premier League clash with Everton this weekend. 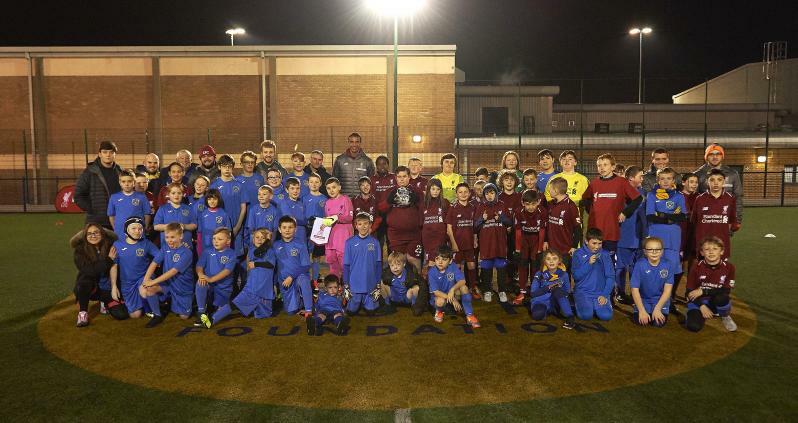 The Liverpool defender headed to Anfield Sports and Community Centre as Ability Counts teams from the club’s official charity and Everton in the Community went head-to-head in a mini-tournament. Participants from LFC Foundation’s inclusion project, Respect 4 All, and EITC’s equivalent initiative, Ability Counts, played a ‘home’ fixture under the floodlights at ASCC – with the ‘away’ leg taking place at Archbishop Beck Catholic College on Tuesday evening. LFC Foundation’s Respect 4 All U13 team also took on local inclusion side Bootle Bucks in a junior game. 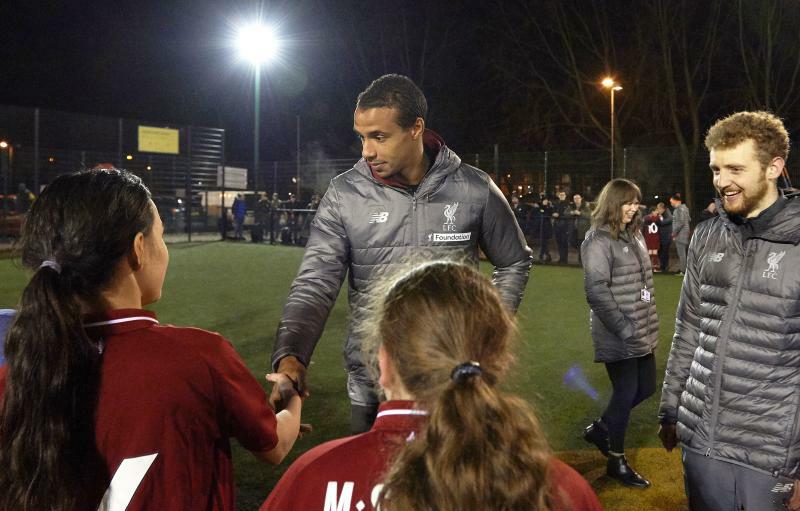 Matip was on hand to meet the teams, provide pre-match advice and take part in a Q&A with the youngsters. “As players, we really enjoy coming down to events like these and meeting the participants of the community programmes,” he said. Respect 4 All, which is celebrating its 10th anniversary this year, provides free weekly multi-sports and physical activity sessions for children and young people with complex and additional needs across the Liverpool City Region. Sessions are aimed at people with a range of needs including, but not restricted to: learning difficulties, deaf and physical impairments, visual impairments, autism, and wheelchair users. Funded by the Premier League and BT Disability Fund, Respect 4 All has engaged more than 400 participants to date. The project aims to remove potential barriers surrounding accessibility to sport for disabled people, and improve the inclusion between participants with and without disabilities. LFC Foundation project lead, Dawn Georgeson, said: “There’s always a buzz around the city in the build-up to the derby, so it’s lovely for our young people to be a part of that. 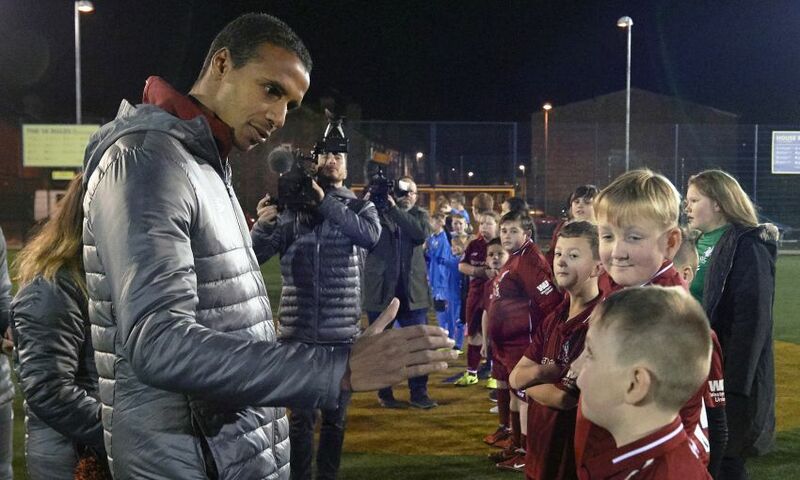 “They were overjoyed to meet one of their heroes from the first team and it’s really inspired them to keep working hard and enjoying their football and physical activity.